Lightweight week date picker implmentation for Android. CollapseLayout can collapse/expand layout with smooth animation. 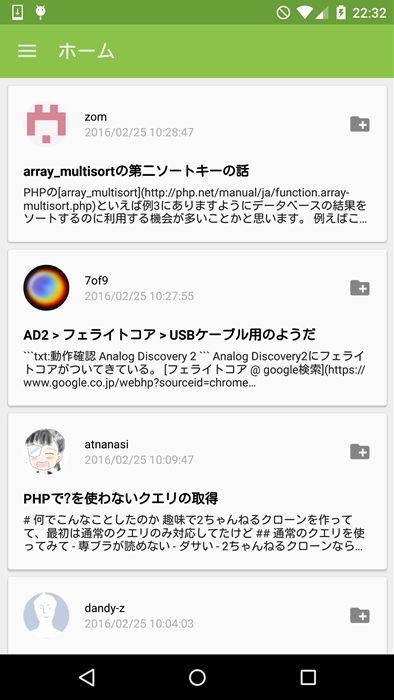 Implementation of Android Marshmallow Boot Animation. InstagRealm is a sample Android application, which shows you how to integrate some of the most popular Android libraries together such as Realm, Royal, RecyclerView, CardView, Retrofit, Fresco, EventBus, Butterknife, Material Dialog and Logger. A lightweight wrapper around SQLiteOpenHelper and ContentResolver which introduces reactive stream semantics to queries. A simple news reader with Kotlin. This is a custom widget for Android, which uesd for show grid pictures, such as you see in weibo or wechat. Extended set of content cards for Android TV applications.